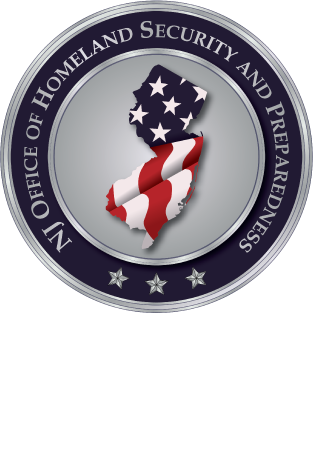 The New Jersey Office of Homeland Security and Preparedness is sponsoring a two-day training program titled: "Sports And Special Events Incident Management" (MGT-404). The program will be instructed by Texas Engineering Extension Service (TEEX), a member of the National Domestic Preparedness Consortium (NDPC). This course emphasizes the unique aspects of response to an incident occurring during a sports/special event, including considerations for business continuity and after-action activities. You will learn the skills necessary to effectively manage an incident by applying and implementing a multi-disciplinary management team approach as described in the National Incident Management System (NIMS).The course is designed to help develop athletic department staff, facility management personnel, campus public safety personnel, emergency response supervisors, and others involved in sports/special event management to better manage incidents that could occur during an event. Registration is by INVITATION ONLY. For questions, please email the point of contact Michael Urbanski at MUrbanski@njohsp.gov or call 609-588-2128.